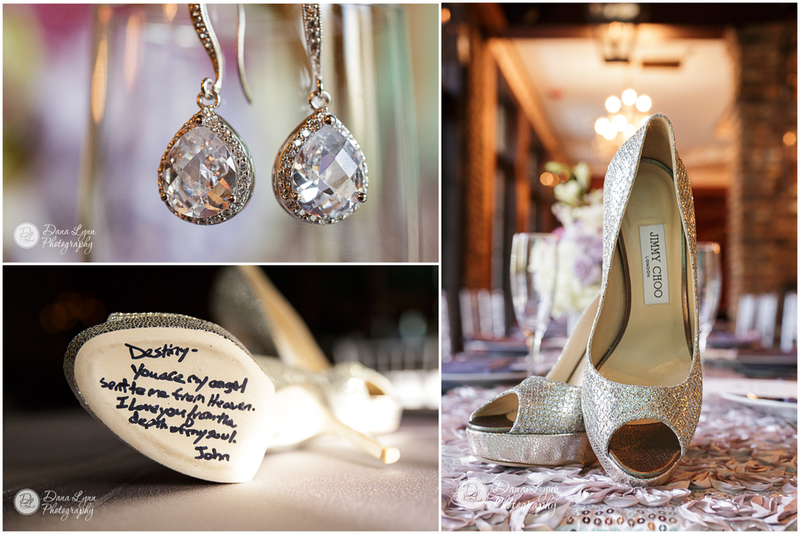 One of our all time favorite, most talked-about weddings! Destiny and John were a perfect match for there unique, up-scale venue. 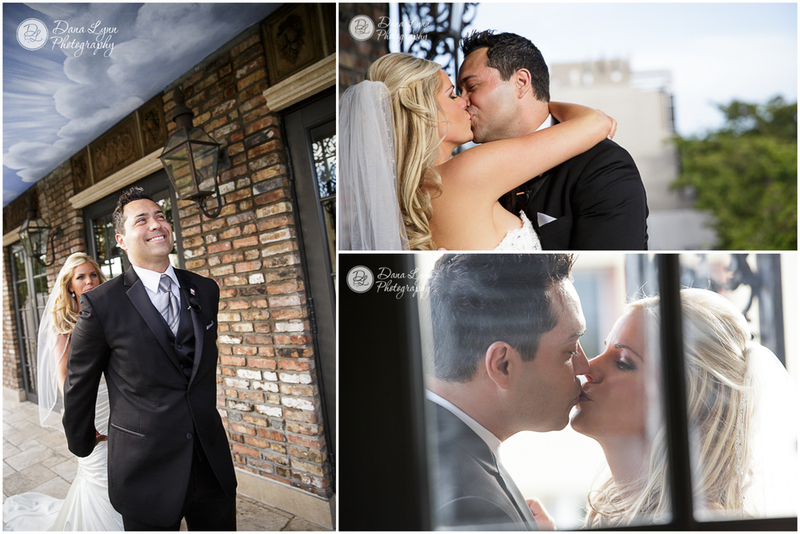 They turned The Cruz Building into a fairytale wedding ... take a look. Don't skip on the video!